What Are The Roles And Responsibilities Of The Java Consultant? Top 10 Reasons Why You Need To Hire A Business Consultant? 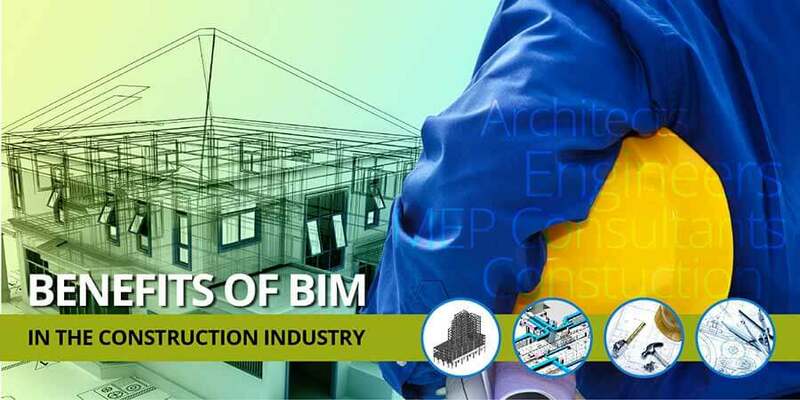 How does BIM benefit the Construction Industry?